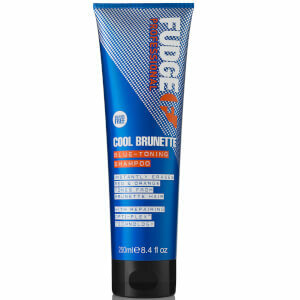 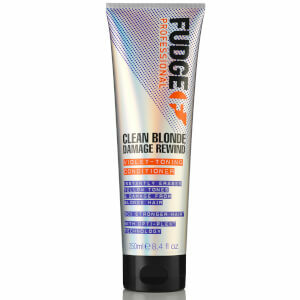 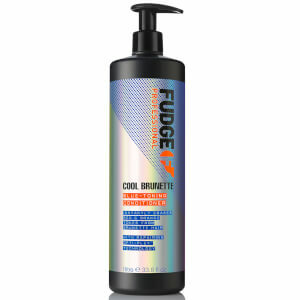 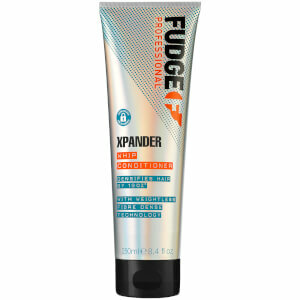 Fudge hair care is a funky company that has many cool products for your hair. 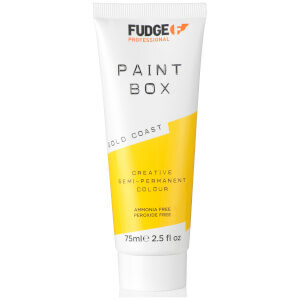 All their products have cool names like "Salt Spring" and "Gold Finger". 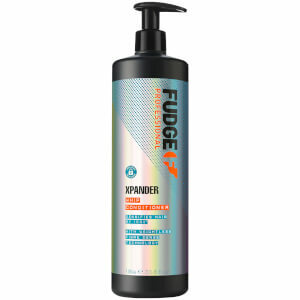 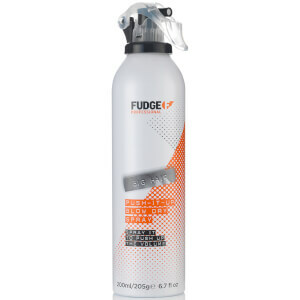 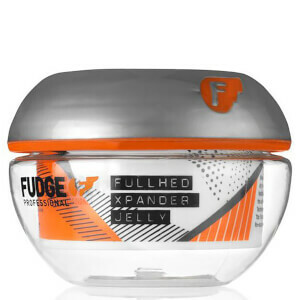 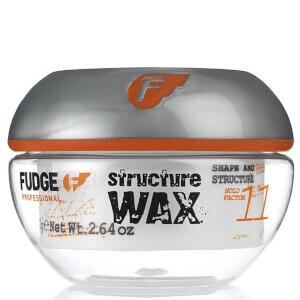 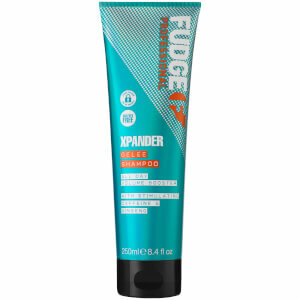 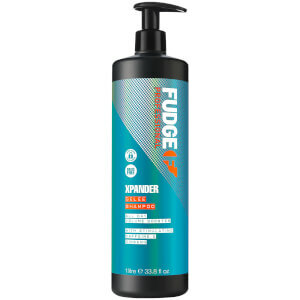 Now while most of their fame lies in their styling lines - namely their waxes and gels, Fudge also has a full assortment of different shampoos and conditioners. 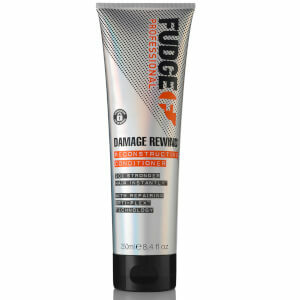 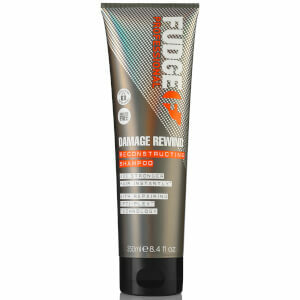 Fudge Styling products are a philosophy and a reflection of a new generation. 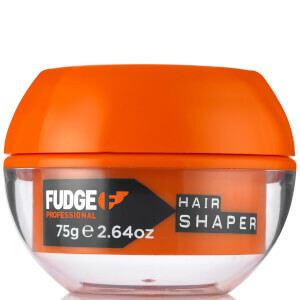 For this reason, Fudge hair products continue to diversify and defy the traditional hair care boundaries of the industry. 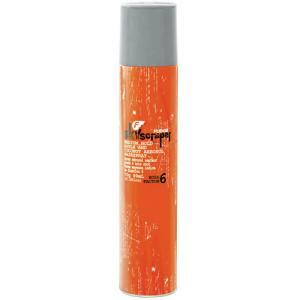 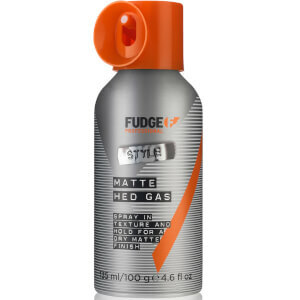 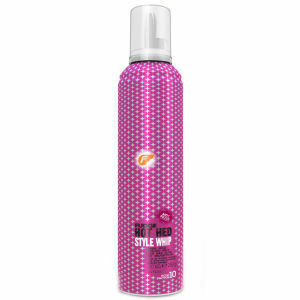 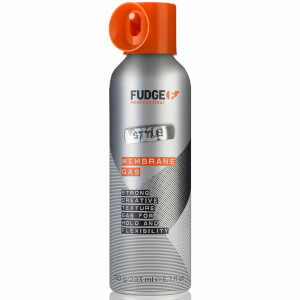 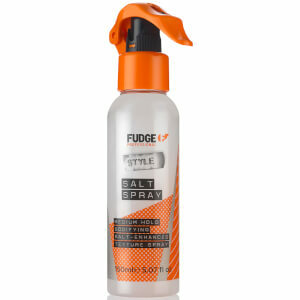 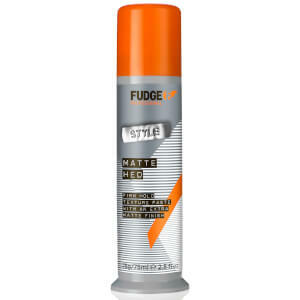 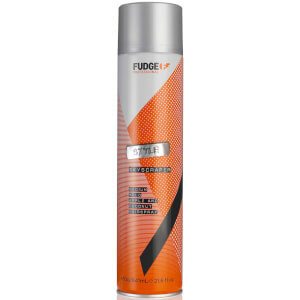 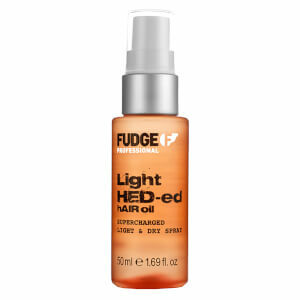 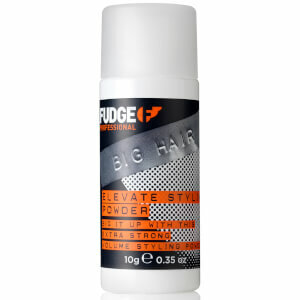 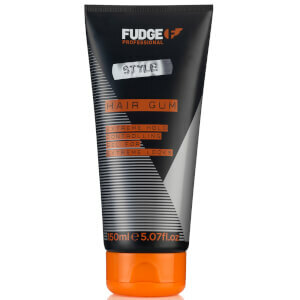 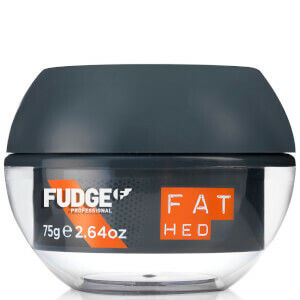 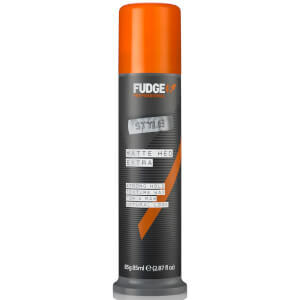 Fudge hair care and Fudge styling products with serious attitude and styling performance. Experience the difference with Fudge - it's got a cult following for a reason! 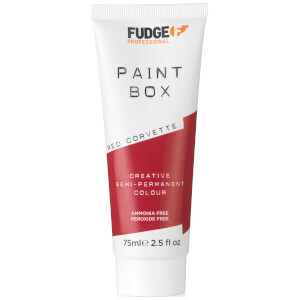 Fudge combines energy with experimentation and individuality with effortlessness to bring you unique products that actually hold up to their name. Achieve professional hair quality results from home with the Fudge range that includes shampoo, conditioner, hair oils, styling waxes and pomades, and the ever popular Paintbox collection for semi-permanent hair colour fun! 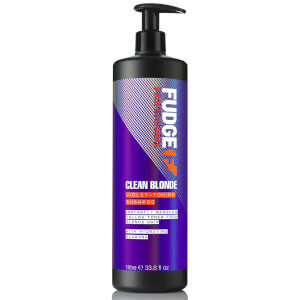 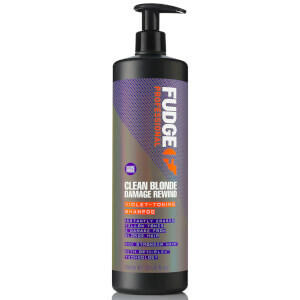 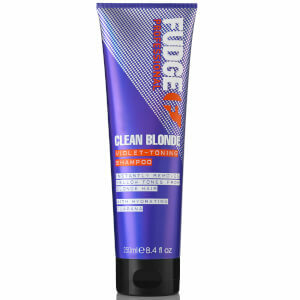 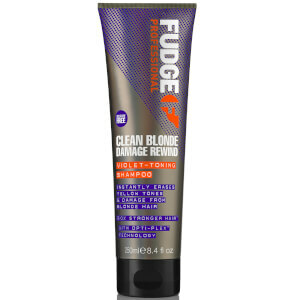 Shop most popular products Fudge Clean Blonde Violet Toning Shampoo 300ml for the freshest, cleanest looking blonde hair or Fudge Shaper for styling that goes the distance.